Christiane Sanderson is a lecturer in Psychology at London University, Birkbeck College, and Consultant in the School of Psychology and Therapeutic Studies, University of Surrey, Roehampton. 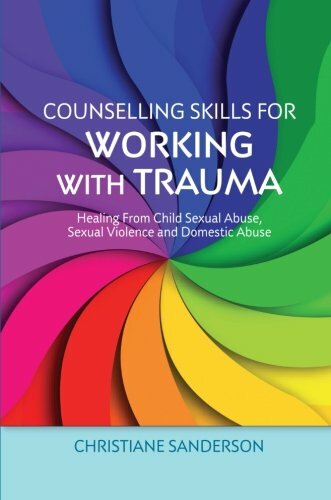 With 15 years' experience working in the child sexual abuse field, she has run workshops for parents, teachers, social workers, nurses, therapists and counsellors to increase knowledge and awareness of CSA. She is the author of The Seduction of Children, and Counselling Adult Survivors of Child Sexual Abuse..